All-natural green foods, which are high in antioxidants, are often considered superfoods. Among these are spinach, broccoli, and asparagus. When standing alone, these three vegetables are far from appetizing. However, sneaking super foods into your diet is simple. Fuel up this Saturday with these superfoods. Avocados (which are packed with fiber, monounsaturated fatty acids and potassium) are versatile and easy to work with. 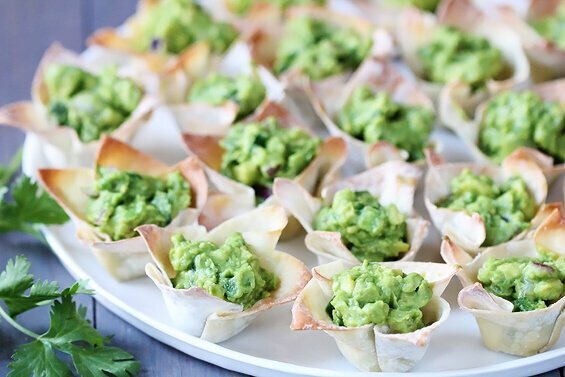 Guacamole cups deliver the perfect dip-to-chip ratio in just 15 minutes. Packed with antioxidants, vitamin C and fiber, pomegranate is the perfect addition to this nutritious smoothie. 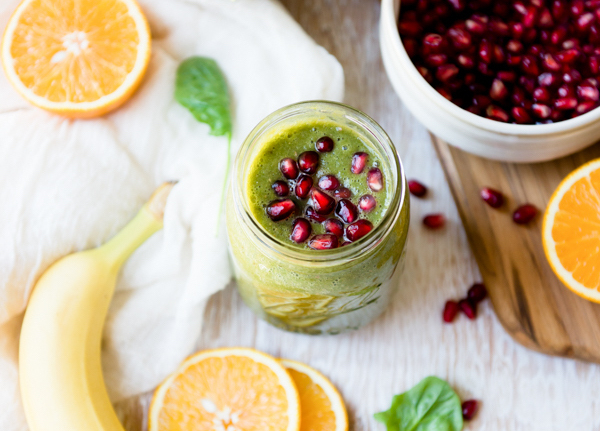 Try this pomegranate citrus punch smoothie for a complex breakfast on-the-go. Use a fiber-filled Granny Smith Apple in this delicious dessert for one. Prep one in advance for a sweet treat ready in two minutes. Cucumber, mixed greens and avocado are the perfect combination of taste and texture. This easy green superfood salad speaks for itself. What is your favorite green veggie? Share with us in the comments!